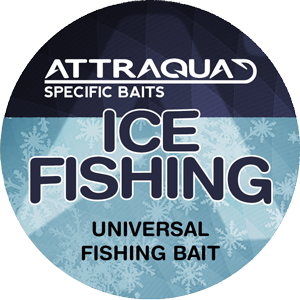 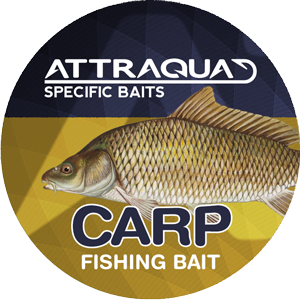 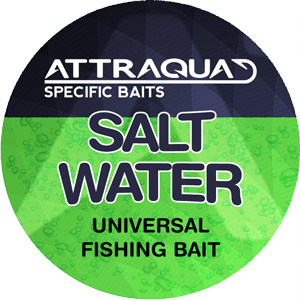 Attraqua’s special bait for ice fishing contains a number of different ingredients which stimulate the fish to search for food and which it thinks tastes good. 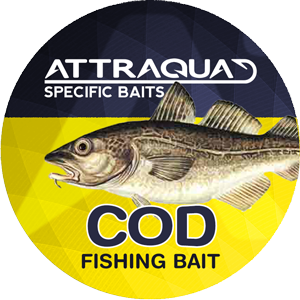 Can be used alone or in combination with other baits. 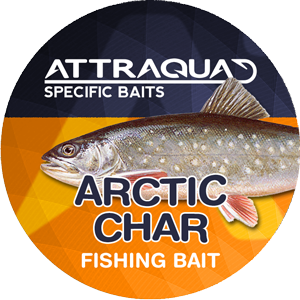 During the testing period we have caught Arctic char up to 5.78 kg. 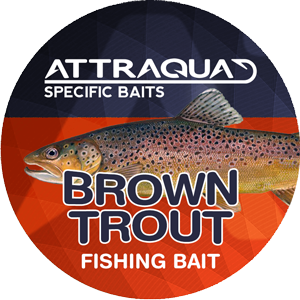 and brown trout up to 2.5 kg in addition to salmon, grayling, and perch.